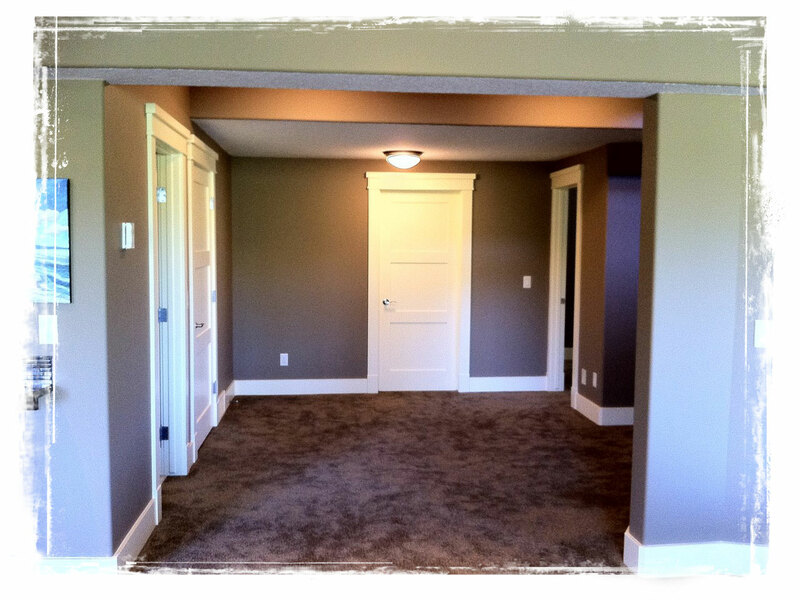 Basements | Masters Group Ltd.
A finished basement is a great addition to any home. 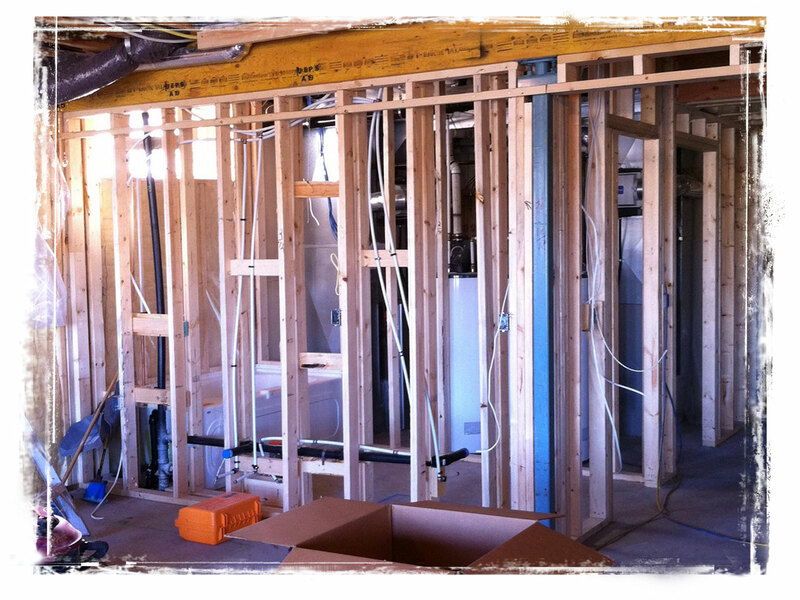 Your unfinished basement may already have framed walls and ceilings, or your basement project could be starting from scratch. Do you have a design in mind? Have you used tape to mark lines of where you want your wall? Our design team can work with whatever you have started and together we will add a huge amount of living space to your home. 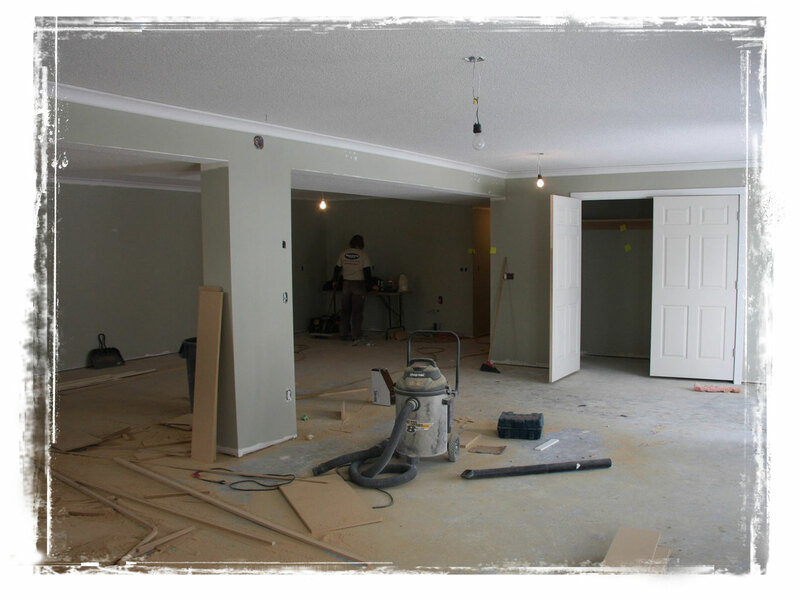 Basement finishing is a speciality of ours and the quality of our basement projects can be viewed in the photos below. 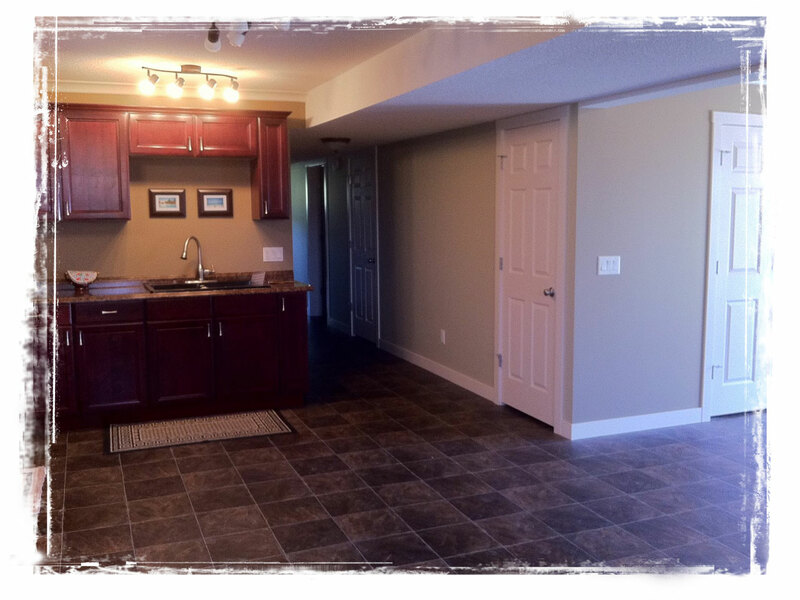 Please click on any photo to be taken to our full portfolio of past projects.